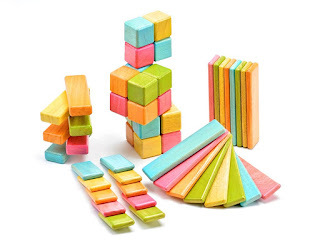 Hurry over and enjoy 40% Off on select Tegu Magnetic Wooden Toys! Plus MORE! Make sure to grab some extra for gifts throughout the year!